This model of torch tube is suitable for the products offered by US-based Varian company. 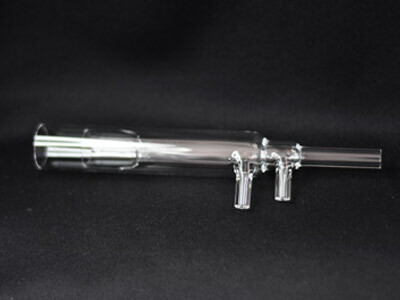 We are qualified to customize torch tubes suitable for various types of instruments offered by different manufacturers. LARK Hollow Cathode Lamp "NEW Type"